North Korea conducted its demolition media event at the Punggye-ri nuclear test site on Thursday, setting off what observers described as a series of explosions that raised a plume of dust and smoke over nearby Mount Mantap. 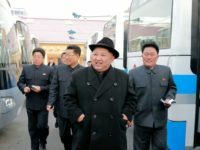 The event was intended to demonstrate Pyongyang’s commitment to denuclearization, but it only reinforced the skepticism of analysts around the world that dictator Kim Jong-un is more interested in destroying the evidence of past illegal nuclear activities. 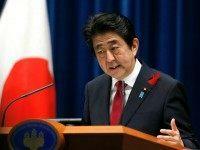 They also doubted the Punggye-ri site will be fully or permanently decommissioned. 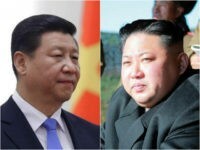 North Korea’s Ministry of Foreign Affairs announced on Saturday that the communist regime would hold a ceremony on a date between May 23 and 25 to permanently shut down the Punggye-ri Nuclear Test Site, and journalists from five countries, including the United States, were invited to attend. 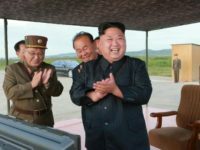 North Korea’s state-run KCNA news service on Thursday denied this week’s Japanese television report of a deadly tunnel collapse at the Punggye-ri nuclear test site, calling it a “false report” and “misinformation” intended to slander the North Korean government. 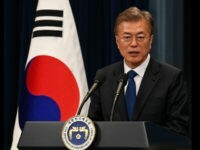 South Korea, which has been considering resuming humanitarian and religious human exchanges with North Korea, approved eight such requests on Friday. 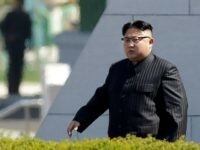 North Korea warned Monday that it will carry out a nuclear test “at any time and at any location” set by its leadership, in the latest rhetoric to fuel jitters in the region. 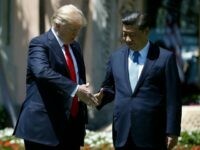 Speaking through its state-controlled media, China has warned North Korea not to “cross the point of no return” by conducting another nuclear test. 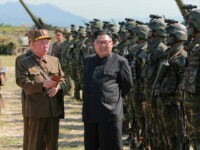 North Korea evidently has no interest in defusing tensions on the peninsula as it conducted a massive live-fire artillery drill on Tuesday – possibly the largest such drill it has ever performed. 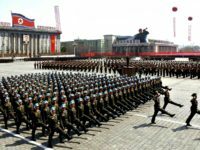 In the latest installment in North Korea’s never-ending stream of murderous threats, the official newspaper of the Workers’ Party said a North Korean preemptive strike would annihilate both South Korea and the continental United States. 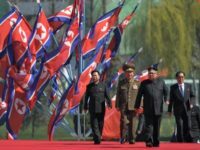 North Korea’s Vice Foreign Minister Han Song-ryol told the BBC on Monday that his country “will be conducting more missile tests on a weekly, monthly, and yearly basis,” despite diplomatic, economic, and military pressure from the outside world to abandon its quest for nuclear ICBMs. 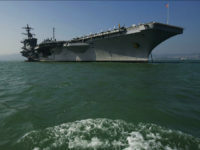 A report circulating in South Korean media claims that two more U.S. aircraft carriers will be sent to join the USS Carl Vinson strike group off the Korean coast. 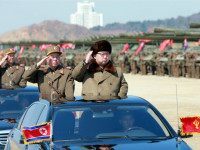 Satellite photography reportedly shows that North Korea is preparing its Punggye-ri nuclear test site for another detonation, probably timed to coincide with celebrations of national founder Kim Il-sung’s 105th birthday this weekend. 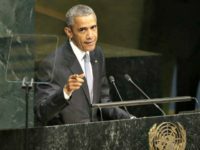 President Barack Obama plans to seek a resolution from the United Nations to ban the testing of nuclear weapons, bypassing Congress to do so.